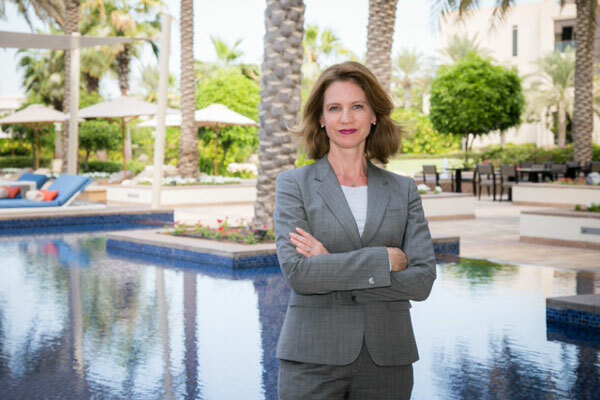 Park Hyatt Abu Dhabi Hotel and Villas has appointed Doris Hecht as its new general manager. Having worked in Geneva, New York and Paris, Hecht began her journey with Hyatt in 2003 at the front office in Park Hyatt Milano. She rose through various management positions, eventually leaving Milan in 2013 to become the director of rooms at Hyatt Regency Belgrade. In 2015, the family moved to the UAE, when Doris became executive assistant manager- rooms at Park Hyatt Abu Dhabi.